Excessive pressure and demands at work can cause stress. 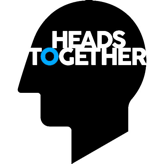 HSE's Talking Toolkit helps you to have a series of conversations with workers to identify and help prevent work-related stress.
. But addressing workplace stress has all sorts of other benefits too—from a healthier and more engaged workforce to a reduction in staff turnover. Working through these conversations should help you to build up a picture of the potential causes of stress in your organisation. Each section is also full of links and suggestions for tackling the issues and taking things further, from building the business case for taking action to getting the larger organisation involved in making changes. 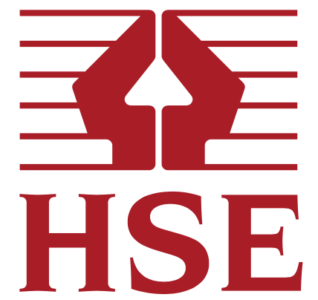 The HSE is responsible for the regulation and enforcement of workplace health, safety and welfare in Great Britain. There are legal requirements, as well as recommended core standards, that set out employers' responsibilities around workplace mental health.